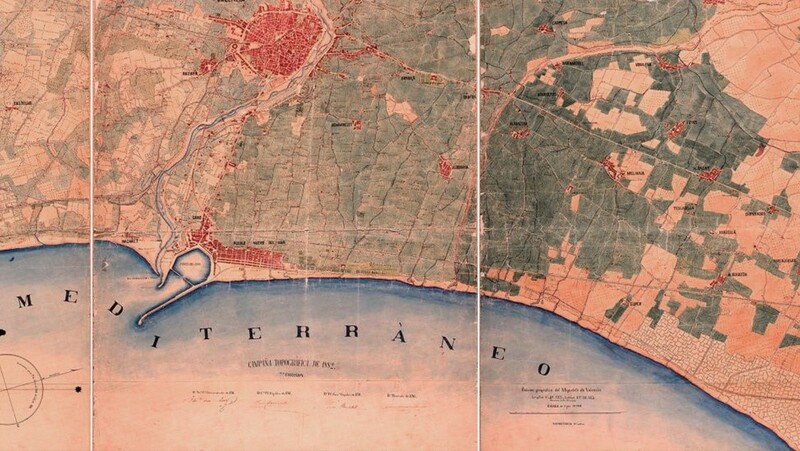 A global multidisciplinary network on housing research and learning. 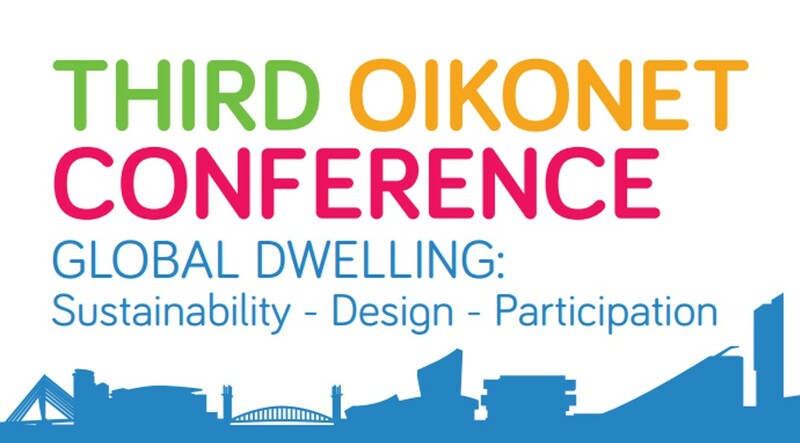 OIKONET is a network of 34 schools of architecture and planning, research groups, professional and community organizations, and local administrations from 25 countries in Europe and around the world. 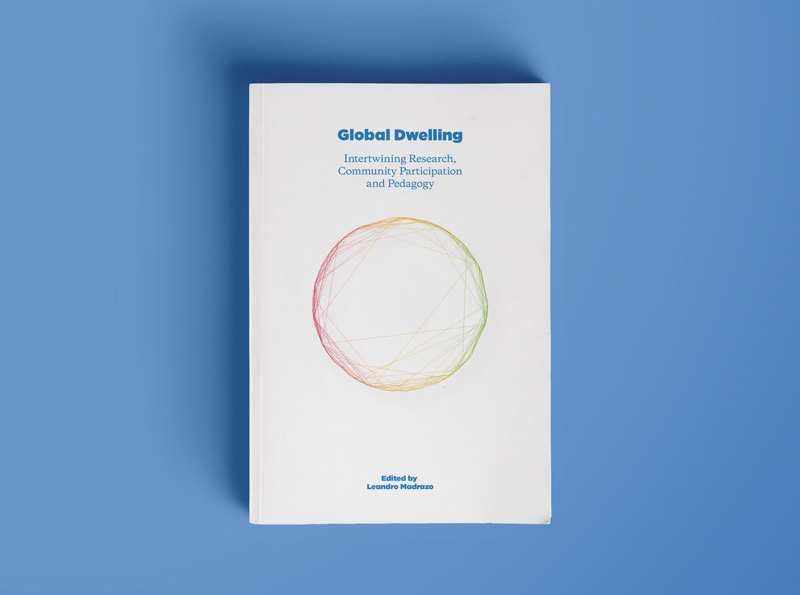 The goal of the network is to promote innovation in the study of dwelling at a global scale by interlinking three areas: pedagogy, research and community participation. 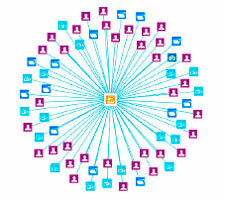 The activities of this three year project (2013-16) are co-funded by the European Union through the EACEA. 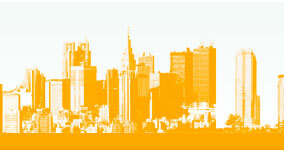 This website provides information about the project activities to partners and to other parties interested in the work of the network. 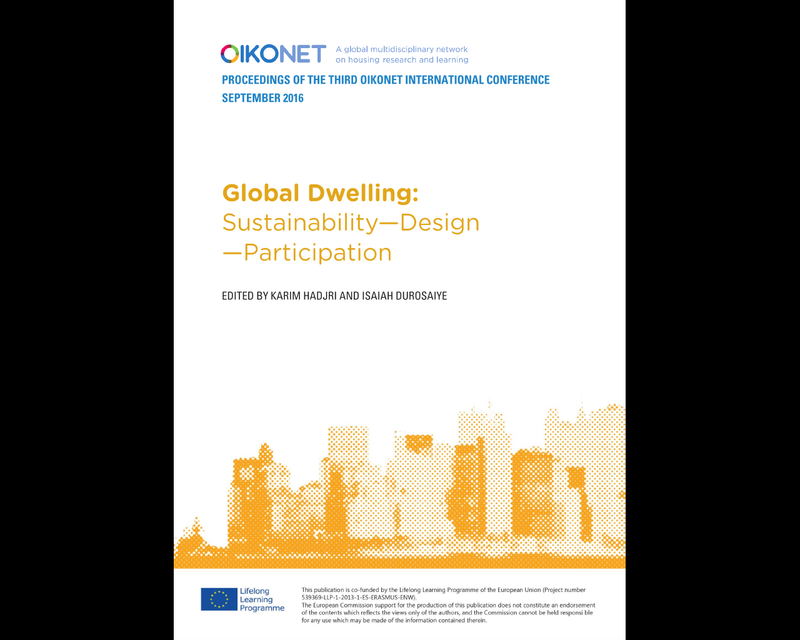 This publication contains the papers presented at the Third OIKONET International Conference “Global Dwelling: Sustainability, Design, Participation”, which was held at the Mc Donald Hotel, Manchester, 23 September 2016. 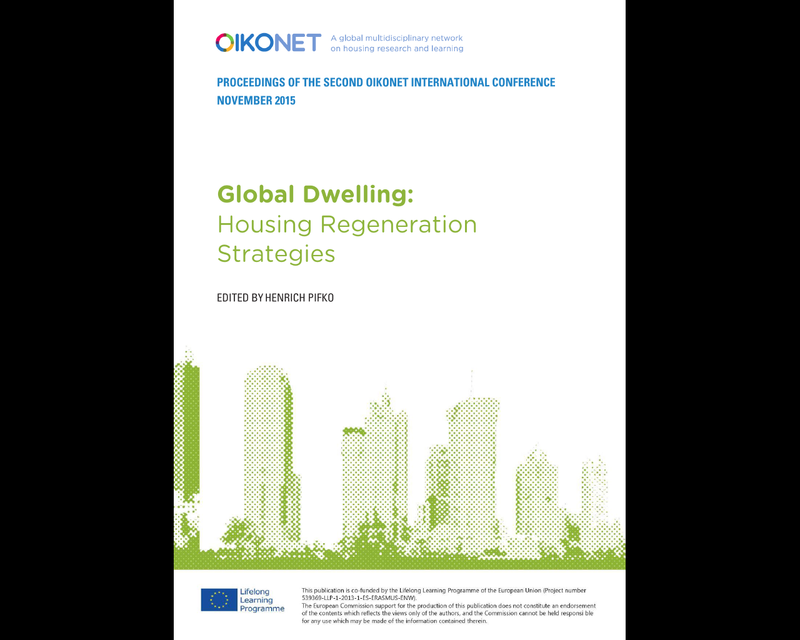 Conference “Global Dwelling: Housing Regeneration Strategies”, which was held at the Faculty of Architecture, Slovak University of Technology, Bratislava, 25 September 2015. 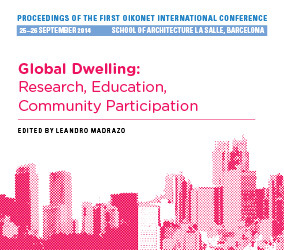 Conference Global Dwelling: Research, Pedagogy and Community Participation which was held at the School of Architecture La Salle, Barcelona, 24- 25 September 2014. 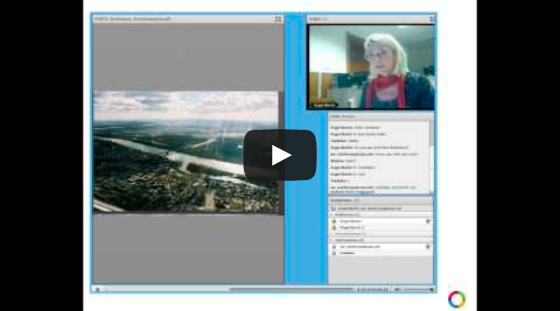 Video lecture about the regeneration strategies in the district Dúbravka in Bratislava, by Prof. Viera Joklova, from the Faculty of Architecture of the Slovak University of Technology.